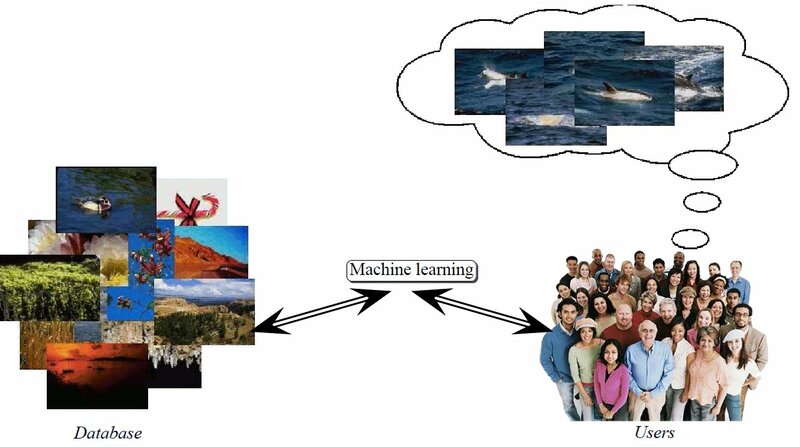 In model with supervision we can annotate sets of images sharing common visual concepts or sets of equivalence constraints between pairs of images. 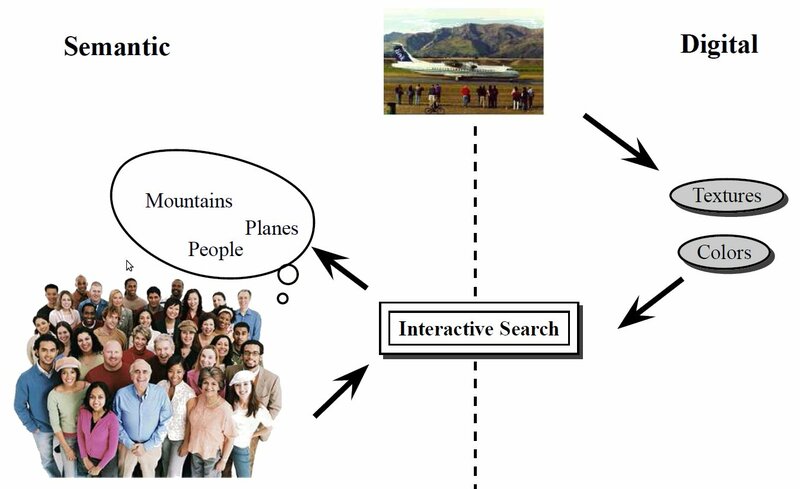 In interactive search context, the users search the most relevant items. The learning process starts with few examples and at each step, the users add new samples.